Project Runway's own Nick Verreos presents his newest collection on the evine tv shopping network. 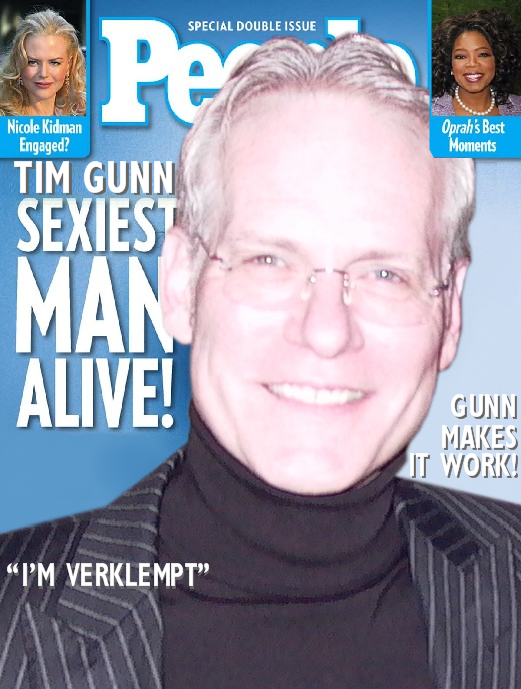 Just wanted to let you know that I'm launching my "NV NICK VERREOS" line--exclusively to the TV Shopping Network, EVINE Live this Saturday May 30th. I will be on at noon EST/3PM PST. Click here to visit Nick's Website. Click here to go to the evine site. Heidi Klum was presented with the Honorary Clio Image Award for exceptional work in fashion and beauty advertising. The event was held on May 5th at The Plaza Hotel. Who wants some "Heidi Whiteys?" 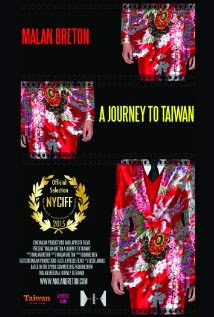 Project Runway Season 3 designer, (and BPR fave,) Malan Breton, has written and directed a short film documenting the creation of his "A Journey to Taiwan" Collection. The film premiered at the New York City International Film Festival and took the prize for "Best Short Documentary." Will we see Malan at the Oscars? Stay tuned!